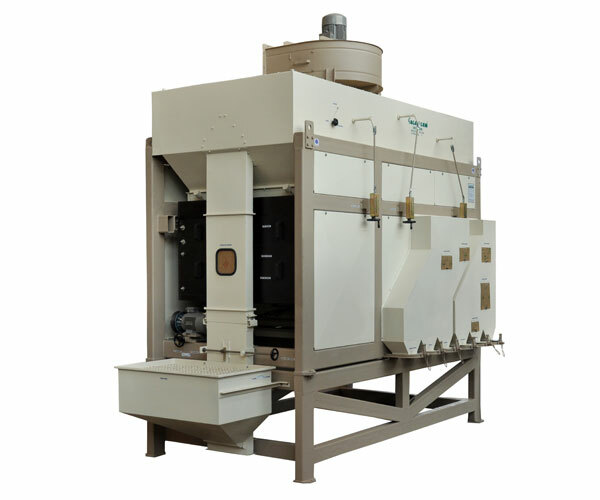 Machine is specially meant for cleaning and grading of high value crop seeds like vegetable seeds, flower seeds, grass seeds, forestry seeds, small lots of hybrid seeds, oil seeds etc. 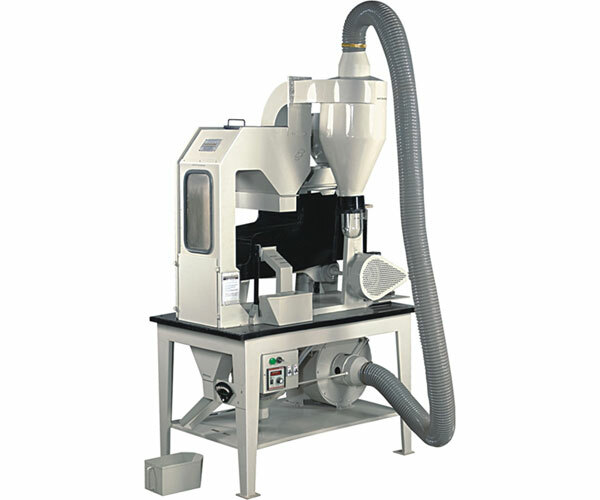 The machine is also very suitable for cleaning and grading of all type of spices, for research stations, breeder and foundation seed multiplication farms, seed testing laboratories etc. 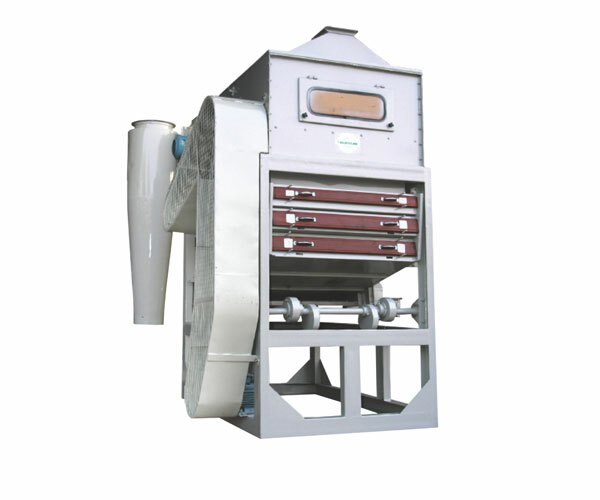 This machine is specially meant for grading of vegetable seeds, flower seeds, forestry seeds and also for small seed lots of crops such as wheat, paddy, maize, millets, sunflower, soyabean, barley, pulses, oil seeds and various spices etc. 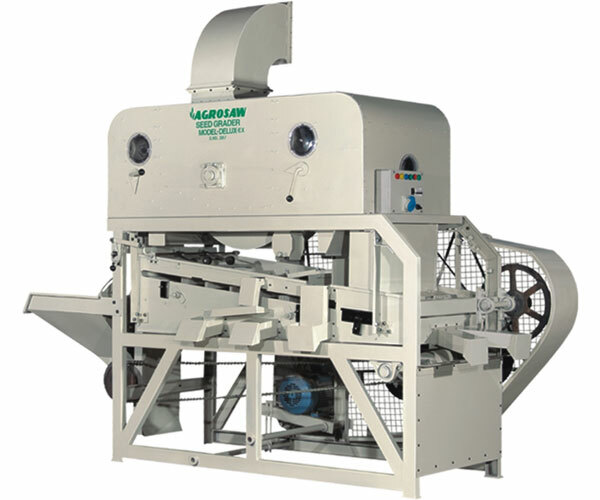 Machine is very useful for research stations, breeder seed and foundation seed multiplication farms, laboratories and cleaning/grading of hybrid seeds etc. 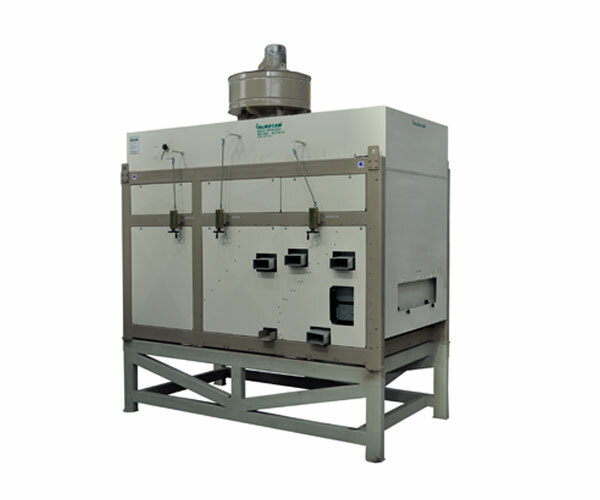 Suitable for efficient cleaning and grading of various spices like coriander, cumin, fennel, ajwain etc. 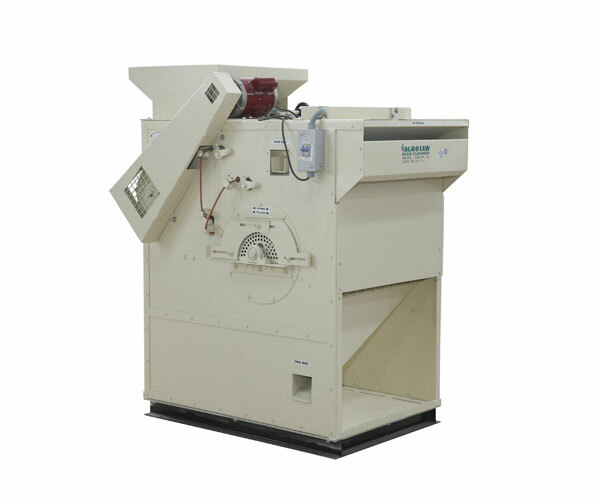 Also suitable for cleaning and grading of all types of grains and seeds. 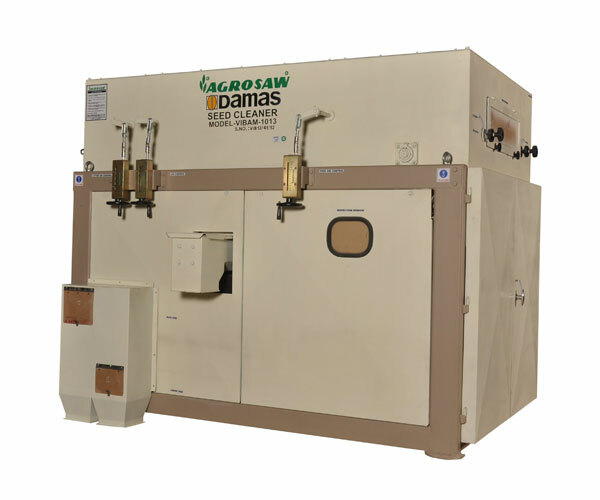 Suitable for efficient cleaning and grading of seeds of all crops such as wheat, paddy, barley, maize, millets, sunflower, soyabean, oil seeds, flower seed, fodder/forestry seeds and various spices. 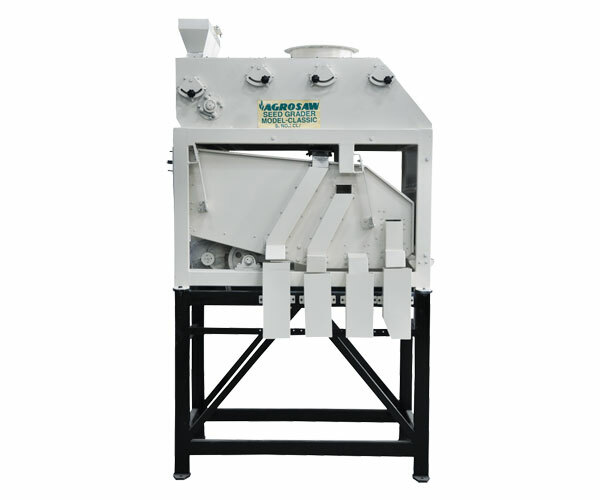 Machine is suitable for efficient cleaning of all cereals, grains and fine cleaning of all types of seeds and oil seeds, pulses etc. 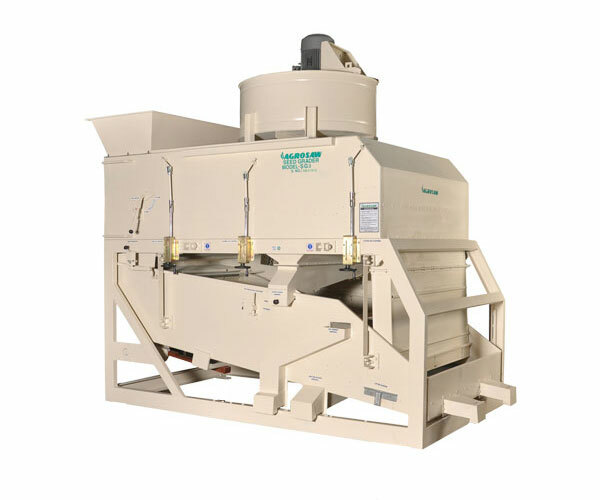 The VIBAM is an efficient machine well suited for fine cleaning of all types of grains and heavy seeds. 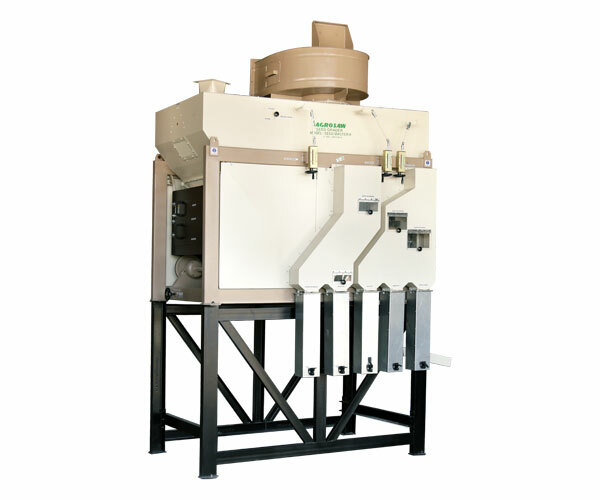 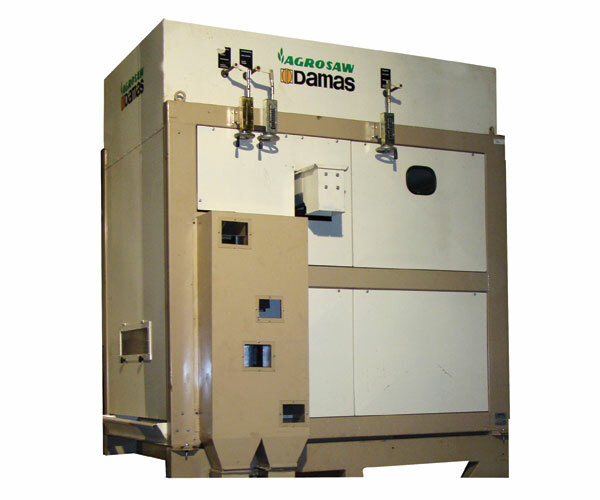 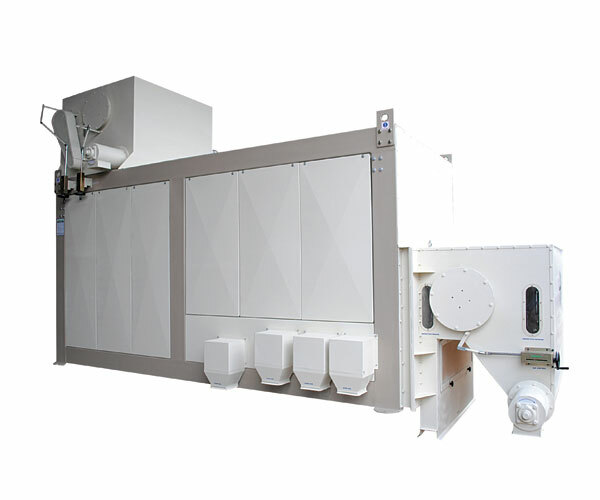 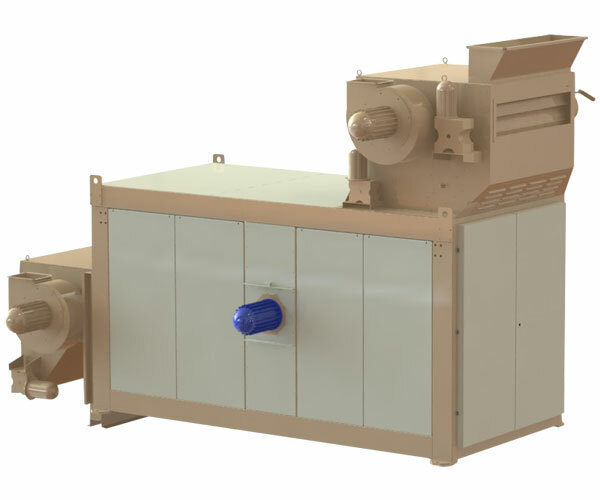 The standard design of the machine is provided with both pre- and after-suction units. 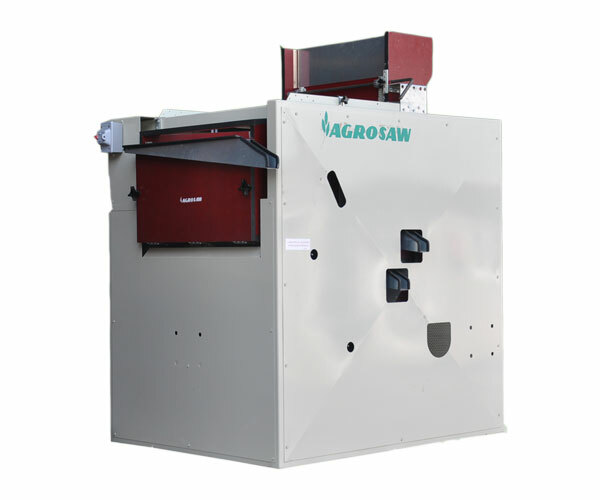 It is a very competitive machine, both as regard to price and capacity. 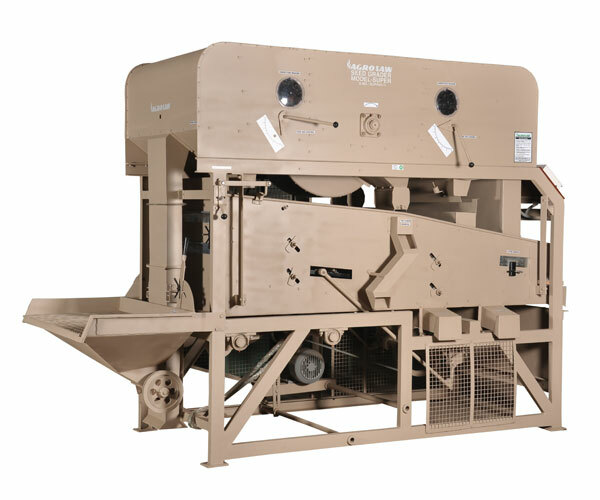 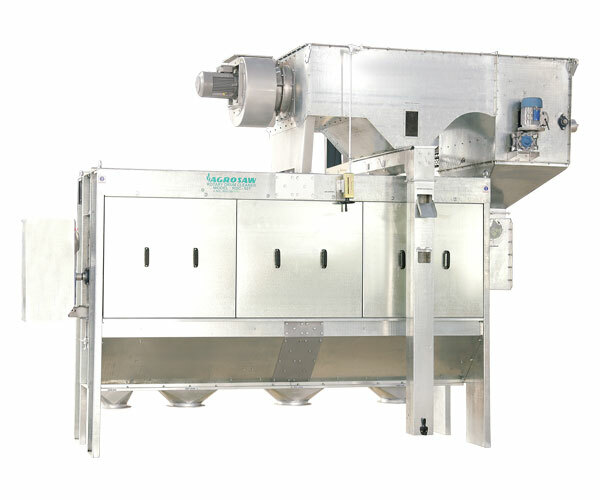 Machine is suitable for efficient fine cleaning of all cereal, wheat, paddy, maize, millets, sunflower, soyabean, oil seeds and for rice and pulse milling plants. 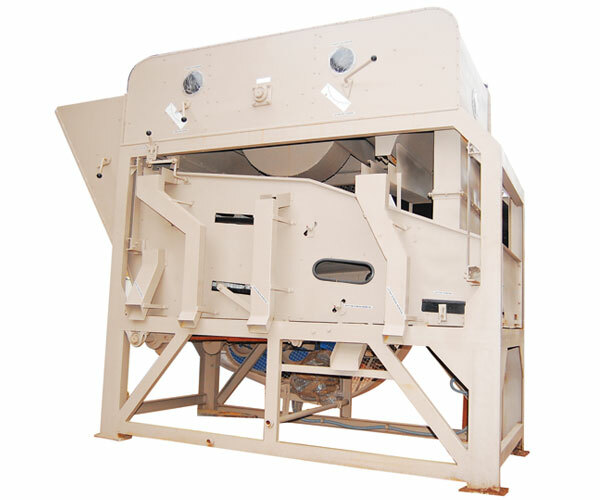 Machine is suitable for efficient cleaning & grading of all cereal grains, pulses, malting barley, coffee seed and seeds of all crops such as wheat, paddy, barely, maize, millets, sunflower, soya bean, oil seeds and also for rice & pulse milling plants.